Melissa is a classically trained pianist and cellist who has 13 years of experience teaching students from age 5 through 65+, including individuals with special needs. She also has a Master’s degree in education from the University of Washington. She is a member of the South King County chapter of the Music Teachers’ Association. 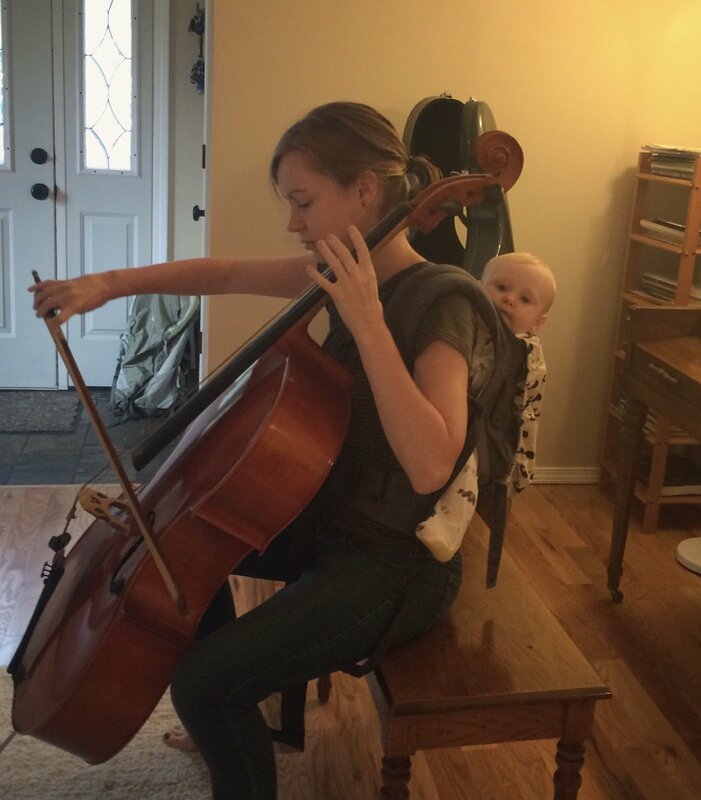 Currently most of her time is spent with her two young sons but she teaches piano and cello lessons at Enumclaw Music on Monday and Tuesday mornings. Luanne’s principle goal is to provide a positive, nurturing environment in which students can experience the joy, satisfaction and challenge of learning play the piano and discovering their musical potential. She believes that while music study requires work and commitment, the process should be fun and rewarding, helping to develop the intellect, self-esteem, confidence, coordination, discipline, concentration, creativity, self-expression and a lifelong love of great music. Luanne has a BA in Piano Performance. 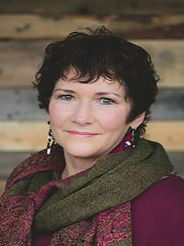 She began teaching in 1977 and since then has worked with students of all levels in private, group and class settings. 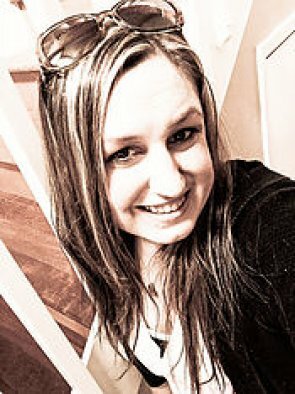 Ms. Luanne has earned State and National Certification from the Music Teachers National Association (mtna.org) and is an active member of Puyallup Vally Music Teachers Association and the state and national organizations—WSMTA and MTNA. 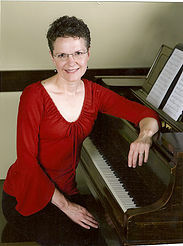 Since March 2008, she has studied the Taubman Technique (http://www.golandskyinstitute.org/about/taubman-approach/ ), an in-depth physiological approach to piano technique which both prevents and relieves injuries sustained by musicians. Luanne has also been a Kindermusik educator since 2003, working with newborns to age seven in music and movement. Lynn has been teaching voice and guitar for 30 years. Her experience includes lead roles in light opera, musical theatre, classical performances and many years as a worship leader in her church She received a Bachelor of Arts in Music/Vocal performance from the University of California at Santa Barbara. Her vocal technique lessons will move you into experiences with your voice that you have never known. Her guitar lessons give you the choice to learn chords, read guitar music, grasp rhythmic strumming, learn flat-picking, finger picking, and music theory. If you are a beginner, the first lessons will have you playing simple chords to accompany yourself in song. A determined and patient teacher, she looks for musical abilities both latent and visible that she can encourage. A high priority for her is establishing a good relationship with her students. She believes this always enhances learning. Alyssa Saunders is a piano and violin instructor with over 18 years of experience. She is passionate about making music fun for all ages. Alyssa specializes in teaching children ages 5 and up, but also takes adult students from beginning to the early advanced range.